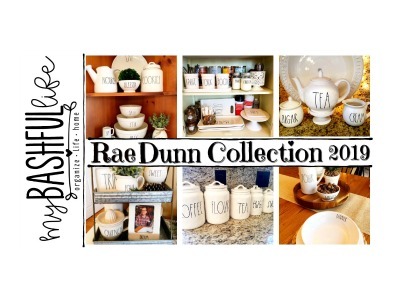 I have been collecting Rae Dunn for over 2 years! I just love their farmhouse feel and simplicity! When I first started collecting I had no idea how popular they were and how difficult it would be to find the pieces you wanted. 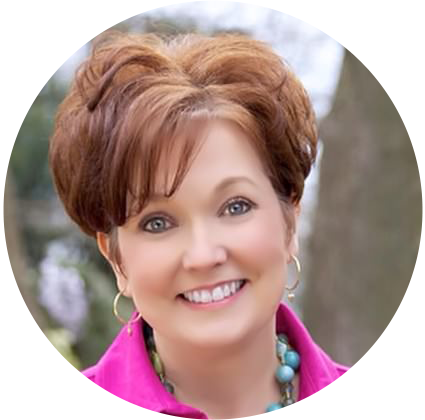 Today I am sharing the Rae Dunn pieces that I have collected over the years and how I display them in my home. The pieces I use daily and those I decorate with. 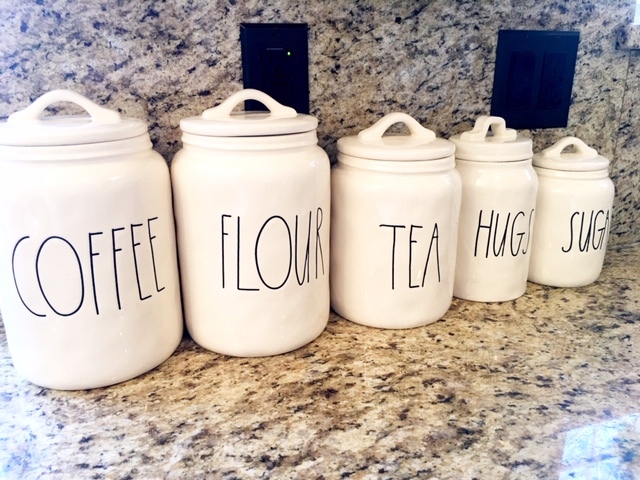 I was lucky to find the complete canister set on my first Rae Dunn shopping trip at Home Goods. 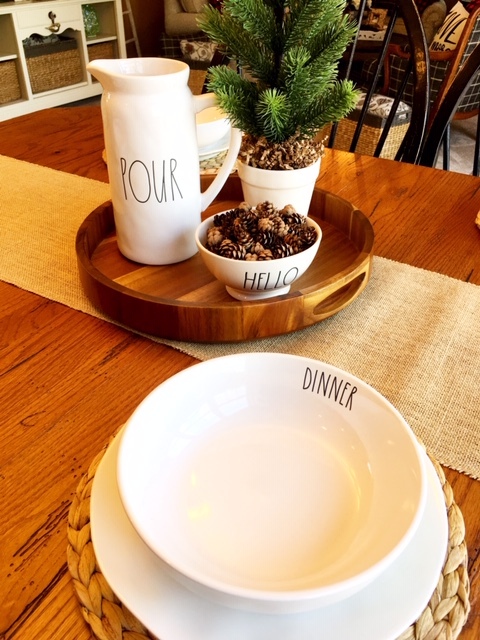 Thank you so much for visiting today, please take a moment to subscribe, I put out new videos each week about all things home! 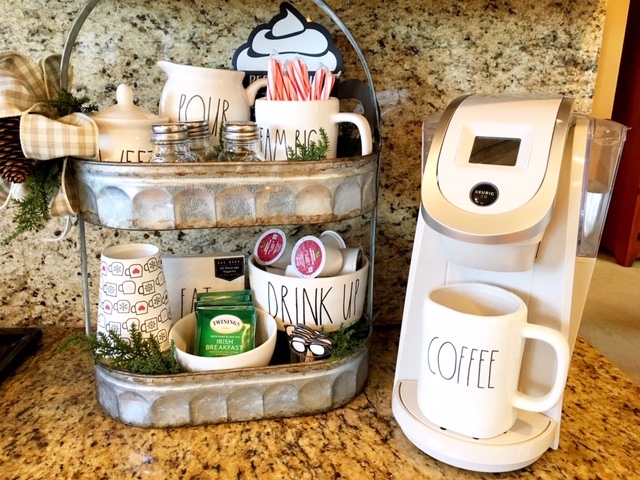 wife, preschool teacher, organizing junkie, foodie, craft queen and make-up geek! 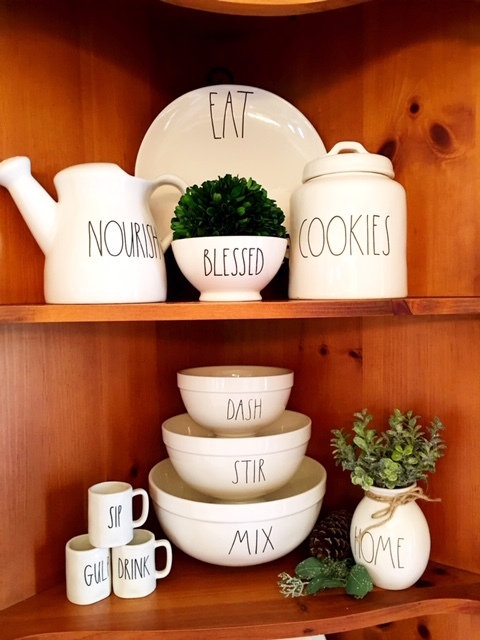 Home is my very favorite place to be, whether it's in the kitchen cooking, craft room creating, or living room decorating. No matter where this life's journey leads, I know it will always lead me HOME! © 2017 My Bashful Life. Felicity Template by GLS Blog design by Designs by Kassie. All rights reserved.